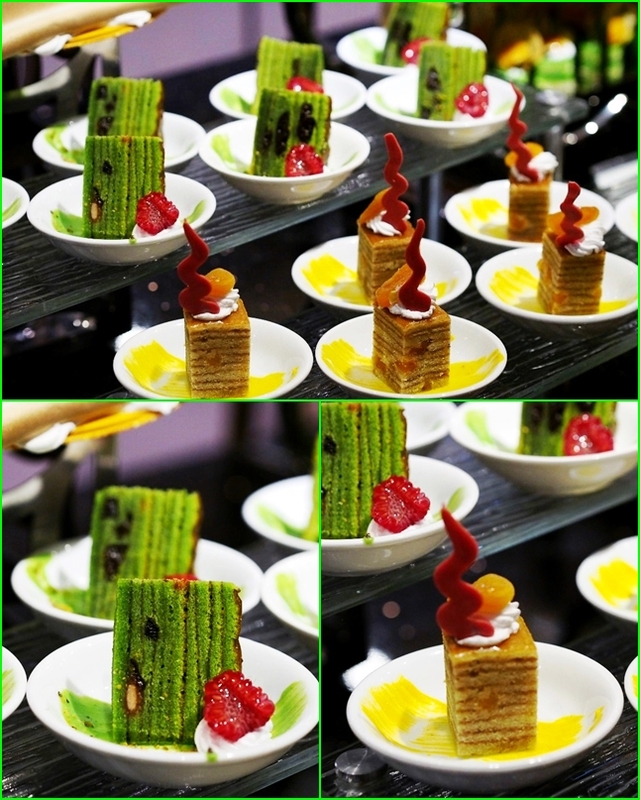 Sunway Putra Hotel Kuala Lumpur has rolled out a tantalising buffet spread in conjunction with Ramadan. It is not every day a chef will cook his or her mother's best kampung family dishes to serve his or her diners, but the team at Sunway Putra Hotel Kuala Lumpur did just that with the theme 'Dari Dapur Ummi' ! This Ramadan, Sunway Putra Hotel Kuala Lumpur will be cooking up a storm and bringing back the original kampung fares that are both crowd favourites and incredibly delicious. This year, we are taking our guests down the memory lane, through nostalgic moments during the holy month of Ramadan, when our mothers used to prepare special dishes made with lots of love. A dynamic group of Specialty Chefs that will prepare local crowd favourites with more than over 100 authentic taste traditional dishes to whet the appetite creating nostalgia memories for local and traditional food lovers. Introducing the five main masterchefs of our kitchen, led by Chef Rossham Rosli, Executive Chef of Sunway Putra Hotel who also happens to be the Deputy President of Chef Association of Malaysia (CAM), together with a brigade of skilled team to prepare a feast like never before. Hosted at the newly renovated Coffee House, guests will be able to relish in a spectacular array of over 100 nostalgic must have buka puasa dishes from five buffet displays and 10 food stalls. Start off with some notable appetisers such as super healthy kerabu which was one of the best I ever tasted in all of the ramadhan buffet I reviewed so far. Must try and best eaten when chilled, their cold kitchen will be highlighting all the different types of traditional and mouthwatering kerabu (Malaysian salad). Great on its own or as a side dish to any other main course, savour in a selection of assorted kerabu such as Kerabu Kacang Botol Kerisik, Kerabu Ayam Pedas, Kerabu Cekur and Daging, Kerabu Isi Ikan Pedas and Kerabu Isi Kelapa just to name a few. My personal favourite was the Kerabu Isi Kelapa which has the smooth and fragrant taste of young coconut mixed together with daun ubi or tapioca leaves gives out a wonderful flavour. Not forgetting the greens, there will be ulam-ulam kampung with eight types of sambal to go with the fresh offerings. Moving on top the mains ~ the buffet highlight would be the barbeque kitchen where guests would be able to enjoy Churrasco Barbeque in Tandoor with a selection of beef, lamb, sausages and chicken. Remember to check out this section of finest grilled meats - juicy, tender and full of flavours with selected spices and grilled to mouthwatering meat dishes. In addition, we are equally delighted to shine the light on local favorites such as the delicious Ayam Percik Seri Meranti, Daging Rendang Dendeng, Kambing Dalca Mangga Muda, Ikan Tenggiri Goreng dengan Sambal Lemak Tempoyak, Udang Kalio dengan Belimbing Buluh and Kari Kepala Ikan. All the above dishes are classic recipes and inspired by respective chef's mum, handed down through the generations by their mothers and grandmothers. Aged-old well guarded recipes which reminds of them of their mothers' cooking, remain unchanged. Guests will be able to use our newly refurbished Surau (Prayer Room) on the same level as the Coffee House (Level 9) for their prayers and wuduk (abulution). For the convenience of guests, Sahur will also be available daily from 4.00 am to Imsak at RM 52 nett per person. 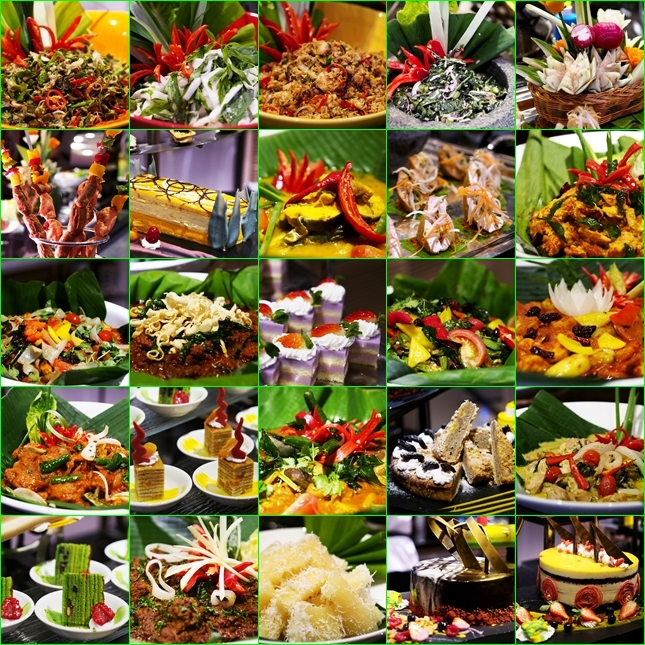 Sunway Putra Hotel’s 'Dari Dapur Ummi' buffet will be available daily from 6.30pm to 10.30pm from 22 June to 16 July 2015. 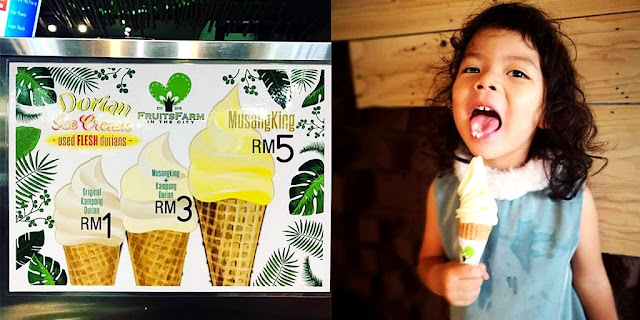 Priced at RM138 nett for adults and RM 69 nett for children between six and 12 years old. One dines for free for every group of 10 while children below the age of five also dine for free. Mothers above the age of 60, will be able to enjoy a 50 percent discount from the original price. As reservations are recommended, kindly call Noorita/ Mardalinna at Coffee House, Sunway Putra Hotel at 03 4040 9888 or email to dinesph@sunwayhotels.com.